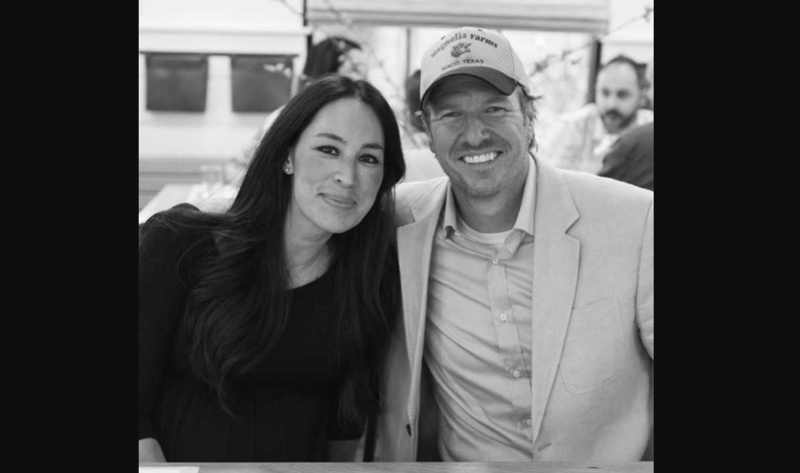 The stars of the hit show “Fixer Upper,” Chip and Joanna Gaines, have invited a church congregation to meet on their Texas business premises. The widely loved home renovation duo own “Magnolia Market at the Silos,”a vast stretch of property in Waco, where they sell their signature interior design pieces. On Sundays, however, this DIY paradise will be transformed into a house of worship for a Waco congregation, Church Under the Bridge. The church has had to vacate its current location due to construction. If their offer of a beautiful church setting wasn’t enough, Church Under the Bridge’s pastor, Jimmy Dorrell, noted that the couple donated an enormous $51,000 to the church’s Mission Waco, a nonprofit grocery store. According to the Associated Press, the small local church draws around 200 to 300 people on any given weekend.